Strong Financial to the rescue! 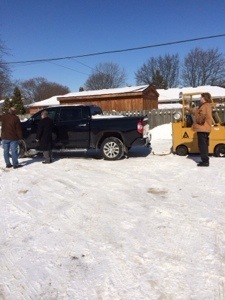 When we say we are here to help all yours needs we really mean it! 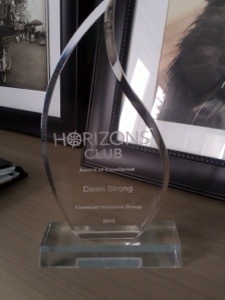 Congrats to Dawn as she has won Financial Horizons Award of Excellence. This is given to the top 25 producers across Canada who have been in the financial services industry under five years. This is an incredible accomplishment!